Meet Dave Russell, a third generation grain farmer, first generation chicken producer and dedicated AYFR member. Today, Dave was working in the sleet and drizzle to install ‘in-floor heating’ in his chicken barn. He says his lifes motto on the farm has been, ‘I can fix that!’ and he has. The Russell Farm was started by Dave’s grandfather. Dave says though they have a relatively small land base, they try and make every acre work as hard for them, as they do for it. They have a crop consultant and pay close attention to details with their goal being to produce as much as possible, sustainably. In this way they have been able to successfully support two families on the farm. Dave and his wife Charla with their children Zane and Scarlett, have also pursued a side farm venture with two hundred laying hens. The chicken operation goes by the name of Little Coulee Farms and sells free range eggs to residents of Red Deer. 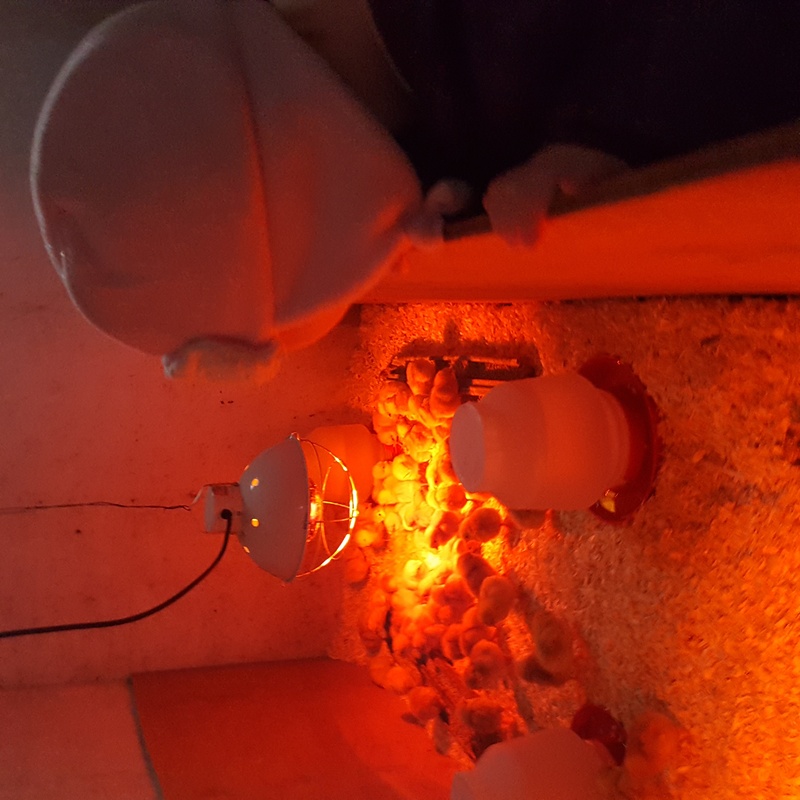 Dave would like to one day get into meat birds as well, but like many young farmer he says he has to plan his steps carefully and methodically to achieve his goals. Dave has been involved with AYFR and its predecessor a long time. When asked what caused him to join AYFR, he replied,’ I had questions on how to move forward with my operation and no one had answers for me. 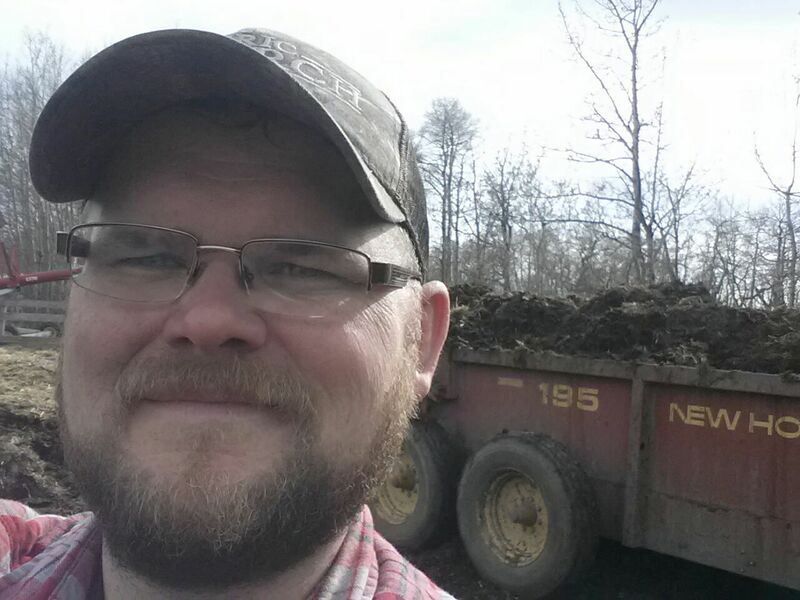 Often you need to come up with your own answers, but you need a source of information, and that’s what AYFR has helped to provide.’ With AYFR, Dave has had the opportunity, not only to take part in Rock The Farm, but also to travel to the CYFF conference in Ottawa. He now has friends and contacts across the province through AYFR connections and across Canada through his CYFF experience. He mentioned CYFF does a great job of pinpointing challenges being shared among young farmers and providing quality speakers that address these subjects. Not only that, but the networking was invaluable. It gives a person so much confidence when you can talk to someone who is doing something that you have thought of trying. I think anyone who wants to be a successful farmer should be and should have the tools and resources to help make that happen, and that’s where AYFR has been a big help to me.